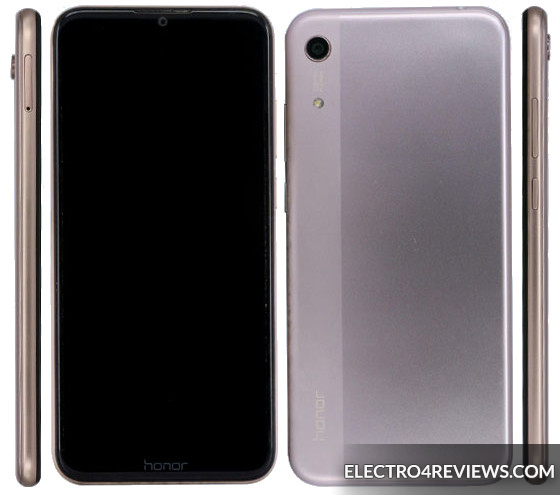 Huawei Honor 8A is preparing the sub-brand of Chinese giant Huawei to launch a new version of the low-cost smartphones Honor 8A, which is monitored in the leaks recently released via TENAA after the adoption of the Honor 8A phone. The TNAA leaks are featured in two models with the JAT-TL00 and the JAT-AL00. This Honor 8A version does not have a fingerprint sensor, but has a top-end design and slim side edges. The version starts with Android 9.0 Pie, Expected phone specifications. ✔ RAM 3 GB RAM, with storage options between 32 and 64 GB, supports microSD memory card up to 512 GB. Announcement of the Huawei Honor 8A phone is expected in the coming weeks.